Publisher: Fisher, Son, & Co. Publish Place: Newgate Street, London; Rue St Honore, Paris. Complete, 128 plates, 1843, 1st ed, VG, with the original covers & the coloured adverts. 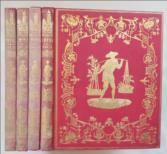 4 volumes in their original gilt pictorial red cloth, corners brushed, each with a small binders stamp (JM Kroneim 1810-1896). Spines, decorative gilt tooling & titles. Internally: Vol 1, half title, frontis, engraved titlepage, , , 6-96 pp, , 2-26 pp, 32 pls (inclusive of vignette & h/t). Vol 2, frontis, engraved tp, , 6-72 pp, , 28=46 pp, 32 pls (steel engraved). Vol 3, frontis, engraved tp, , 6-68 pp. , 48-72 pp,  coloured adverts dated Oct 1844, 32 pls. 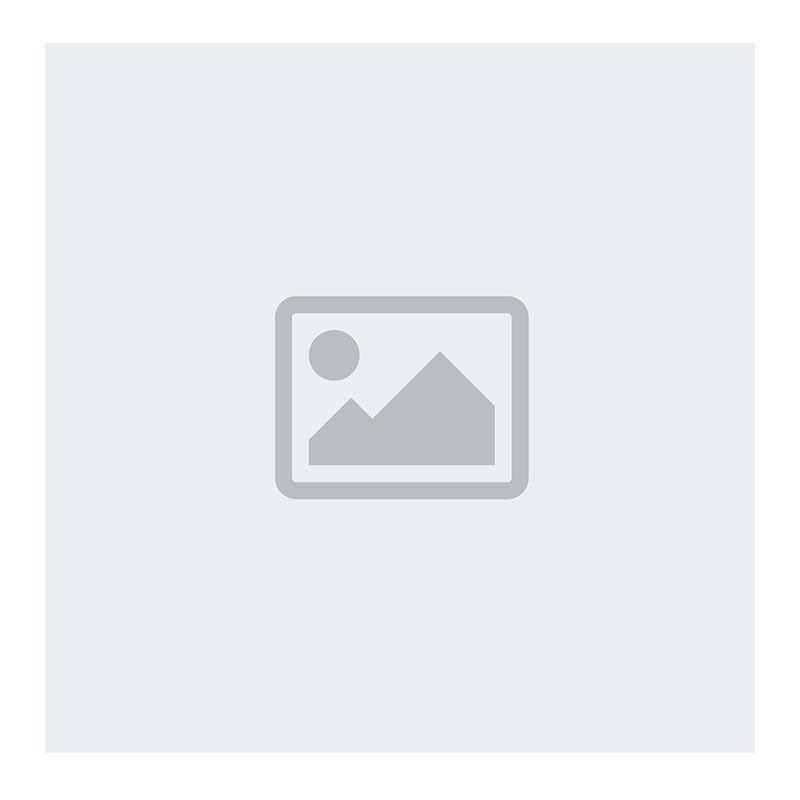 Vol 4, frontis, eng tp, , 6-56 pp, 32 pls. boards are clean & bright. Spines faded, edges repaired. Vol 2, printers pagination error to p 42(44) & p44(42), Printed by Fisher at the Caxton Press, London. a.e.g, plate titles in English, French & German, original tissue guards to all plates, originally priced at £4:4s. (Folio, 214*270 mm). (Taylor P37. Lust 363. Cordier Sinica 1, col 80-81. Allibone 2860). Title continues: Displaying the Scenery, Architecture, and Social Habits, of that Ancient Empire. Both had never been to China, & Wright's text was drawn from research at the BL! There was another edition published in 1857.